http://UnleashStrengths.com/ta050 - There is something positive to be witnessed when a leader chooses to embrace the individual talents of a team. 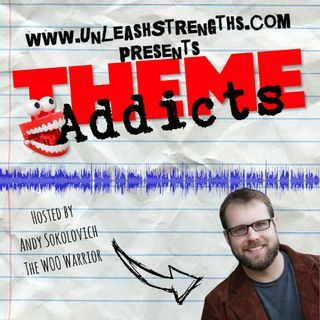 In episode 50 of the THEME-ADDICTS podcast, we discuss what it means to be a strengths-aware leader. Below is some content notes that I will share during the show.